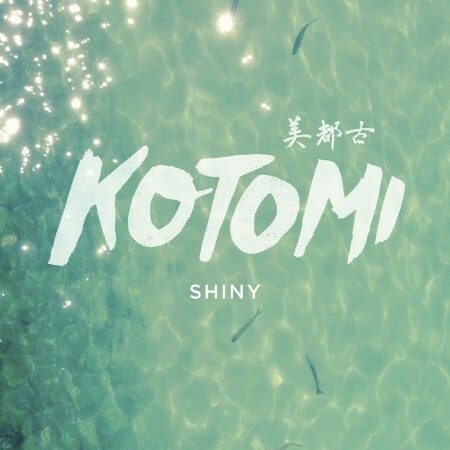 Emoto featured artist Kotomi (aka Lauren Hillman) has just premiered “Shiny”! Week before last, her single “Swimming” was featured on Spotify’s ‘New Music Tuesday’ playlist – which changes weekly and features Spotify’s 50 new music favorites! Kotomi has been releasing a new song on the first Tuesday of every month this year! You can keep up with her by following her on Facebook or Soundcloud.